The rating suggests that the rhythm game is also heading to both Australia and Europe at some time. 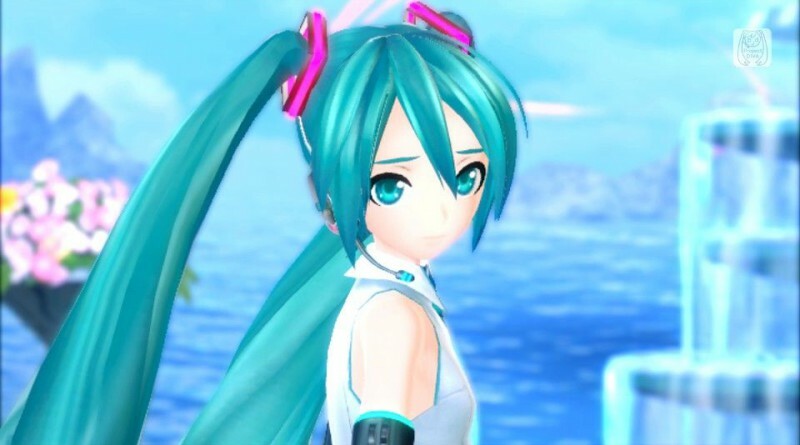 Currently, Hatsune Miku: Project Diva X has only been confirmed for a release in North America. Additionally, Sega Europe’s community manager Dan Sheridan recently stated in the latest episode of Sega Central that they are looking into how to bring Hatsune Miku: Project Diva X to Europe. So it’s very likely now that the rhythm game is also coming to Europe and Australia. Hatsune Miku: Project Diva X will be released for the PS Vita and PS4 in North and South America on August 30, 2016.